Celebrity Big Brother 2015: Perez Hilton claims bosses 'persuaded him to stay on the show'! 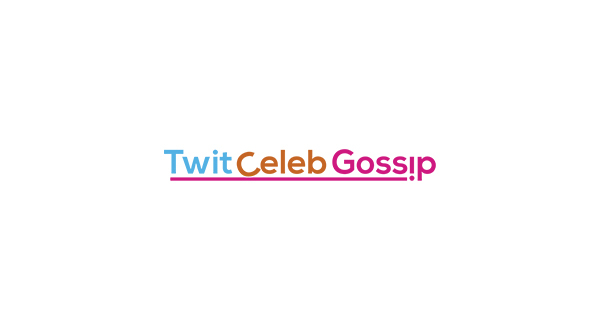 Celebrity Big Brother 2015: Perez Hilton claims bosses ‘persuaded him to stay on the show’! 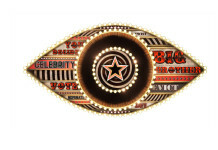 Perez Hilton has revealed that the production team for Celebrity Big Brother persuaded him not to quit the show. 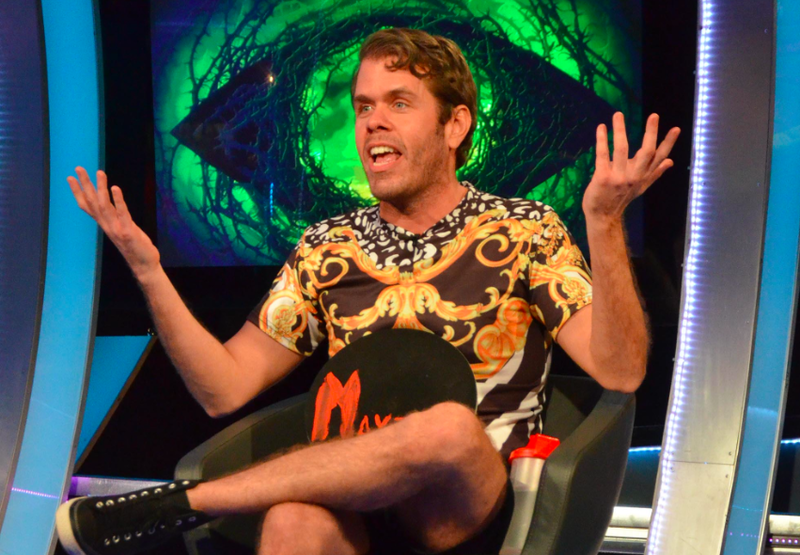 Perez Hilton became the 7th housemate to be evicted from Celebrity Big Brother 2015 during a double eviction tonight. 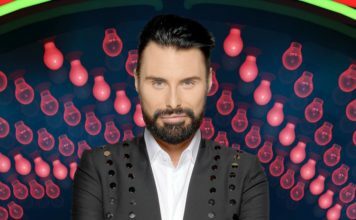 During an interview with Rylan Clark on Celebrity Big Brother’s Bit On The Side, Perez claimed the producers didn’t want him to quit the show. Perez replied: “Do you want the honest answer? “Do you want me to name, names? I don’t want to get anyone into trouble” continued Perez. “I’m being really honest, i got out of the Diary Room and someone from the production team said to me ‘You can’t leave, it’s The Perez Show'”. “Once i heard that, why am i going to quit if it’s the fu*king Perez Show?” Perez said. Channel 5 have denied Perez’s claims. Big Brother’s official Twitter account tweeted: “Hmmmm. Is Perez telling porkies? 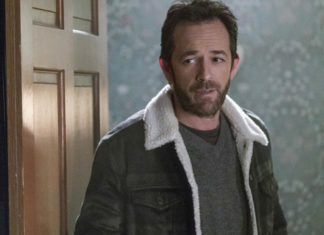 Do you believe him?” – We’re not sure we do. Surely Perez wanted to stay, and no one ‘forced’ him too? Let us know your comments below.